One part enduro and one part alley-cat race, riders will compete solo or as part of a two-person team around the gnarly trails of Angel Fire Bike Park. Do you think you can handle a fully-pinned day at the bike park? Well if your answer is “hell yeah maybe,” then this is the event for you! Guerrilla Gravity, the Colorado-based mountain bike manufacturing company, is stoked to announce their first-ever The Good, The Rad, and The Gnarly “race.” One part enduro and one part alley-cat race, riders will compete solo or as part of a two-person team to collect all 25 badges from the good, the rad, and the gnarly trails of Angel Fire Bike Park. Using a combination of speed and strategy, the first five riders from each category to collect all the badges will win prizes; plus a special DFL award for each category. Then, after it’s all over, we party at the Pit Viper Afterparty! Guerrilla Gravity was conceived by Will and Matt in 2011 after twelve hours of endurance downhill racing at Angel Fire Final Descent race. It’s been a longtime goal to bring a similar format to a new generation of pinners. 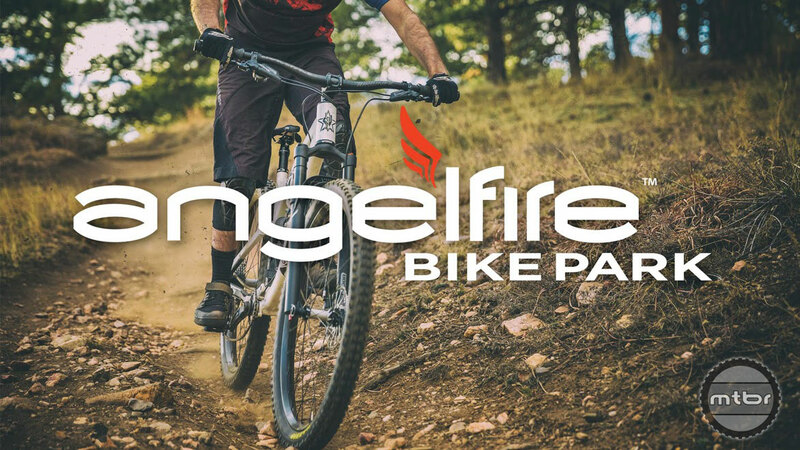 While all trails are still accessed via the lift, unlike that race, riders will be earning their turns on a few pedally stages as they get the full tour of the best trails at the Angel Fire Bike Park. The Guerrilla Gravity Megatrail can lead you to victory in the enduro section of the race. 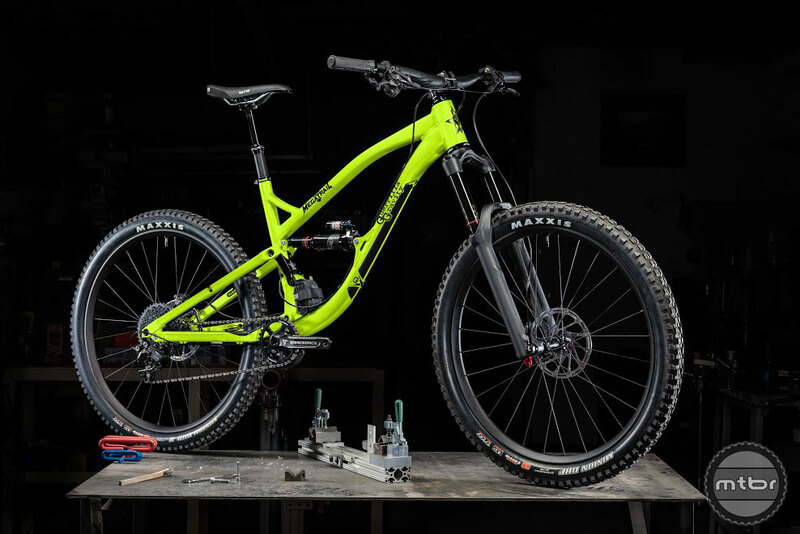 Guerrilla Gravity recommends long-travel Enduro bikes like The Smash or the Megatrail are recommended but run what you brung (all bike brands are welcome)! 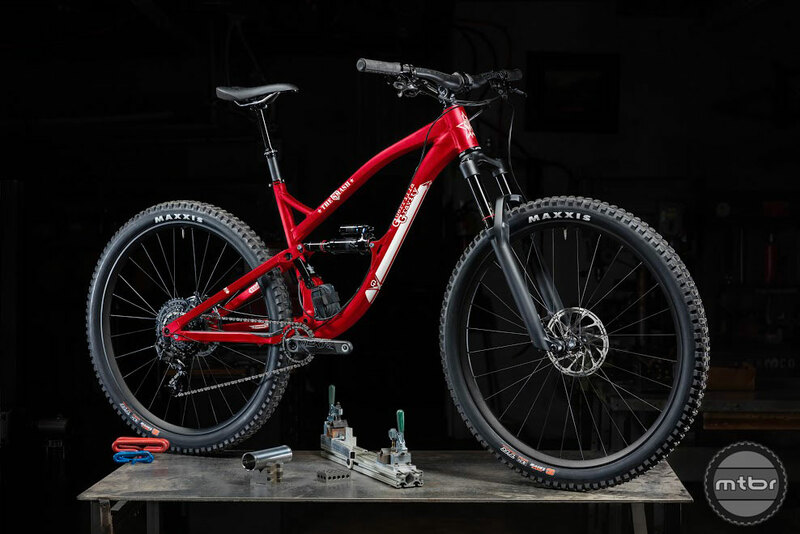 The bike park contains a wide variety of trails so bring a versatile bike built for all-day confidence while rolling fast! Collecting all 25 badges should take around 8-10 laps to complete and the badge locations will be published two weeks before the race. If you’re the type of person to plan ahead, you can collect up to five badges per lap or as few as one. If proper planning isn’t your favorite past-time, a suggested route will be provided. Guerrilla Gravity’s Smash is a great option for the weekend. *Guerrilla Gravity’s lawyers would like to make sure you’re aware that this is obviously a “tongue-in-cheek” statement created by thier marketing “department.” Your safety is obviously our number one priority… or something like that. Race entry includes a free pair of limited edition HandUp Gloves ($30 value). For registration; join the party at RideGG.com/GRG.